Allow students to express their creativity and show what they know by creating fun and alternative assessments. 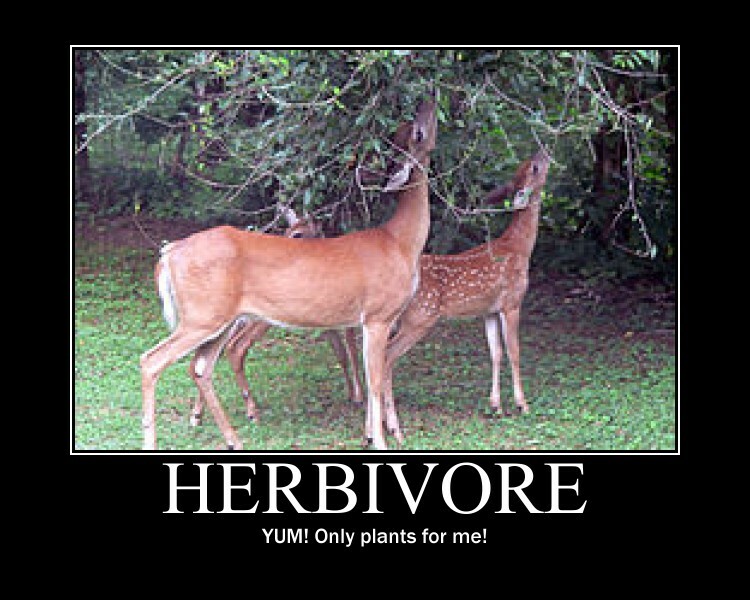 This student showed his understanding of the word "herbivore" by using the motivational poster maker application. This student demonstrated her comprehension of the word "carnivore" by creating a mosiac. 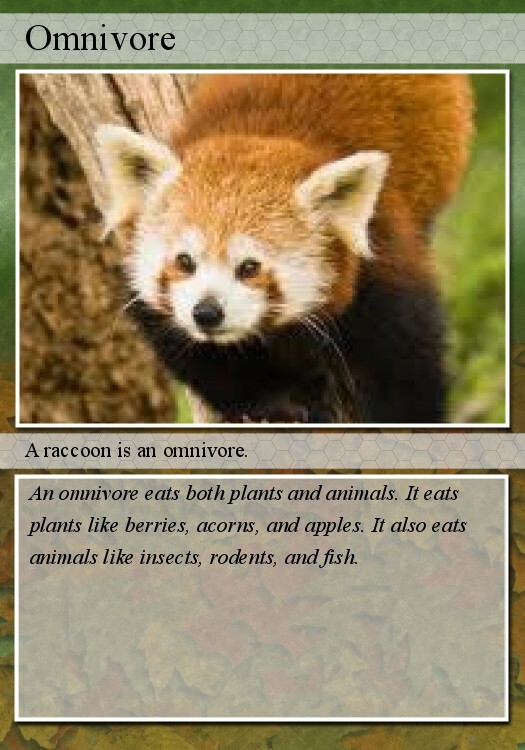 This student showed her understanding of the word "omnivore" by creating a trading card.